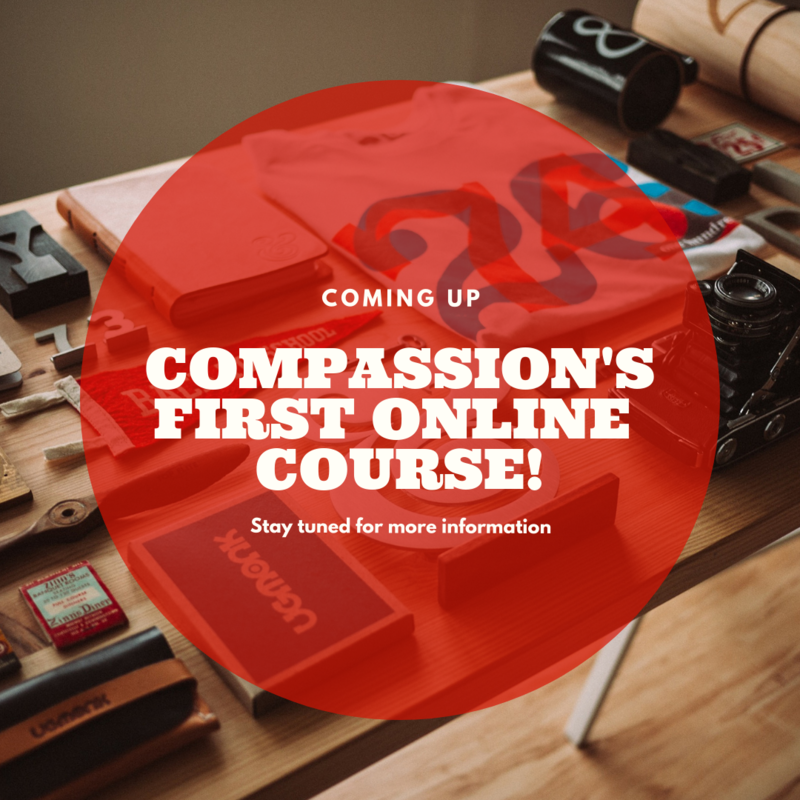 Compassion Indonesia is a social movement based in Manado, Indonesia. We promote empowerment for all people of Indonesia regardless of tribe, skin color, gender, sexual orientation, and religious background through education. We believe in equality and we embrace the differences. We believe that all people are entitled to equal human rights and we stand up with them!